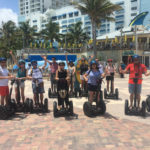 1 hour plus training: $59 pp- This Segway tour covers 4.5 miles through the “Hollywood Broadwalk”, the Intracoastal docks, the historical backstreets, and Hollywood North Beach Park/tower. 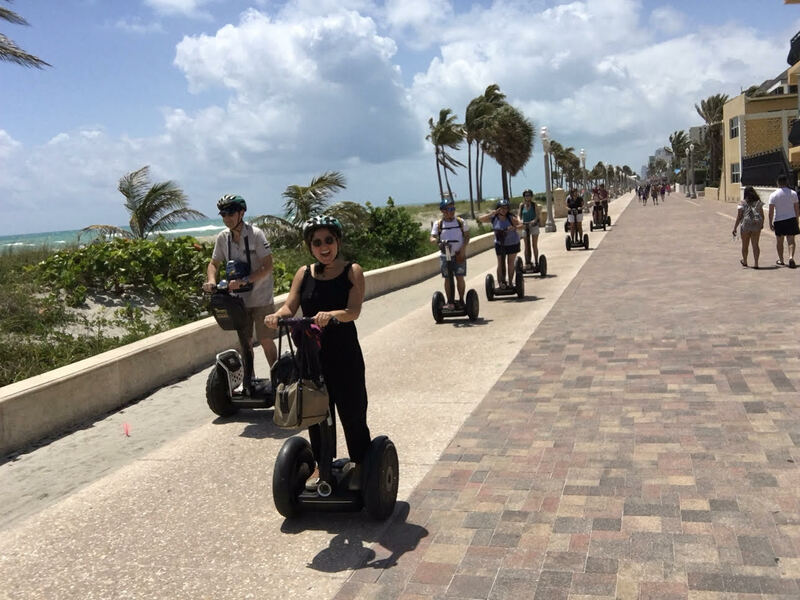 With a fun and entertaining tour guide, this is a MUST-DO! 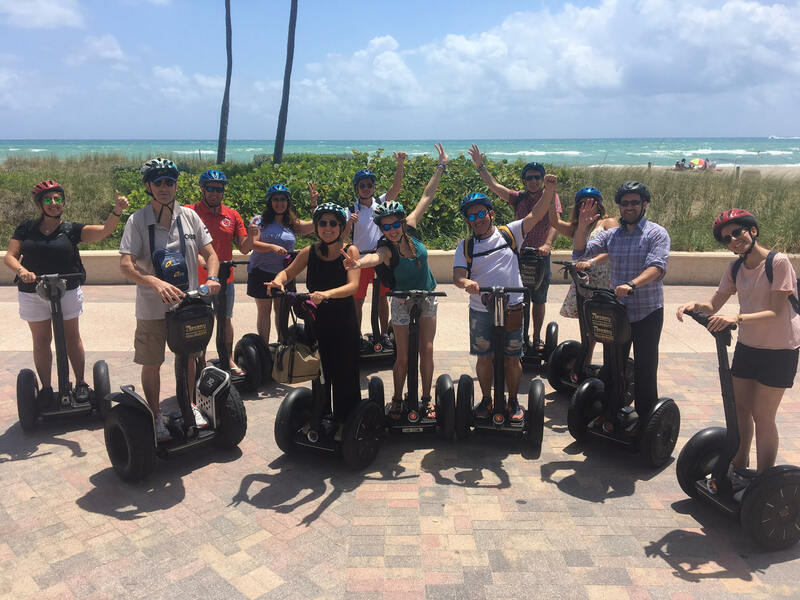 Request a complimentary ice cream break on the tour! 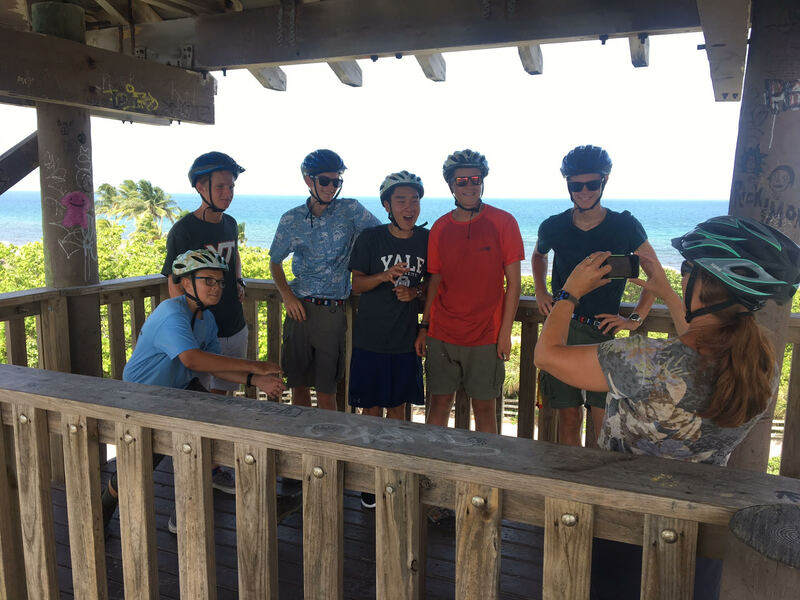 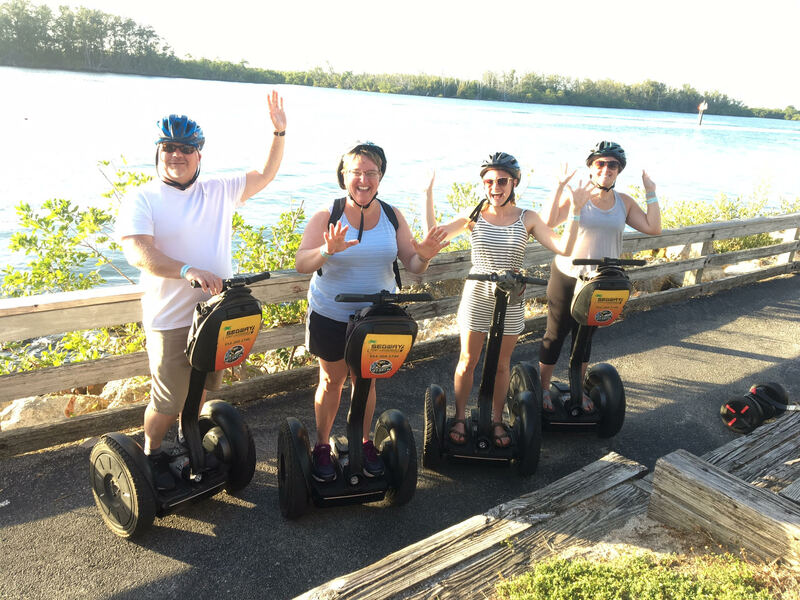 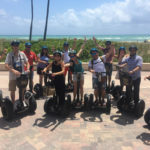 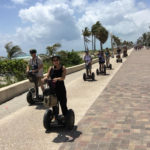 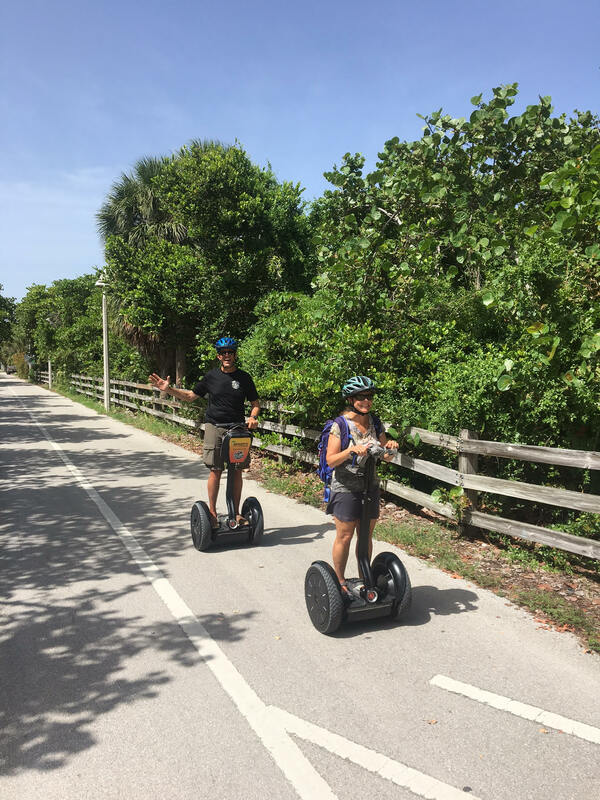 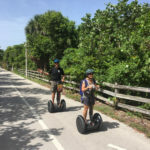 2 hours plus training: $89 pp- This Segway excursion covers roughly 9 miles with the all above including a half mile ride along the docks and a trip to the Dania Beach Pier! 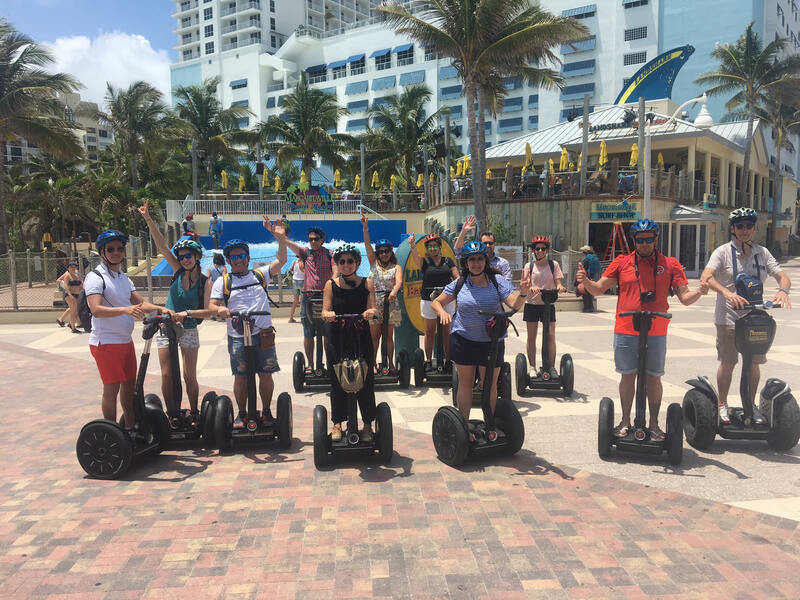 Also see Margaritaville Resort and Al Capones old residence! 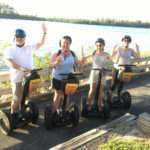 Learn about all the best restaurants in town as well!